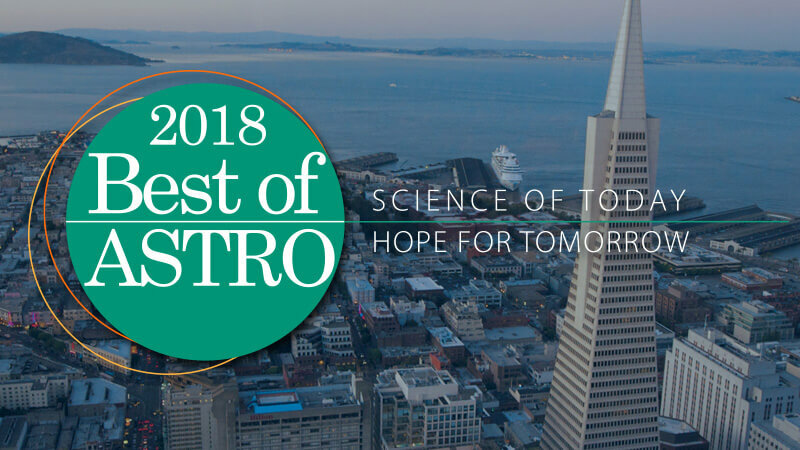 This practical two-day meeting provides a summary of the most highly-rated abstracts presented at the 2018 Annual Meeting in an informal and interactive format. A focus on the most clinically-relevant and influential abstracts—what’s new, and how will it affect your practice? Challenging case discussions and interactive Q and A with expert faculty.